xplores the never-before-told epic adventure of the royal family including Black Bolt, the enigmatic, commanding King of the Inhumans, with a voice so powerful that the slightest whisper can destroy a city. 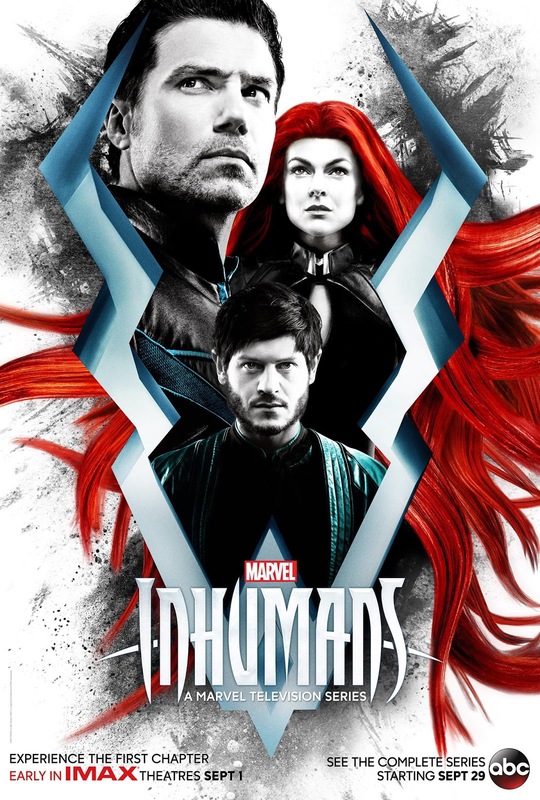 After the Royal Family of Inhumans is splintered by a military coup, they barely escape to Hawaii where they are greeted with surprising interactions with the lush world and humanity around them. Now they must find a way to reunite with each other and return to their home before their way of life is destroyed forever.